alliance4action: FYI! Vote-a-Rama Sat. 8/4 --What are the initiatives and what do they mean and how should I vote? FYI! 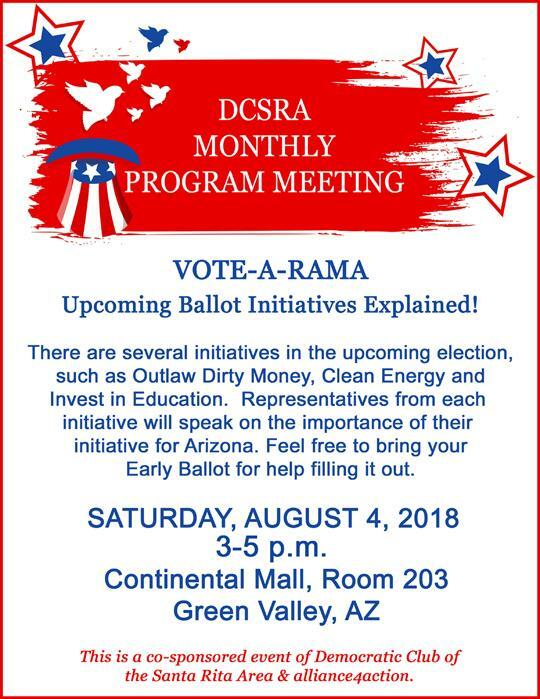 Vote-a-Rama Sat. 8/4 --What are the initiatives and what do they mean and how should I vote?